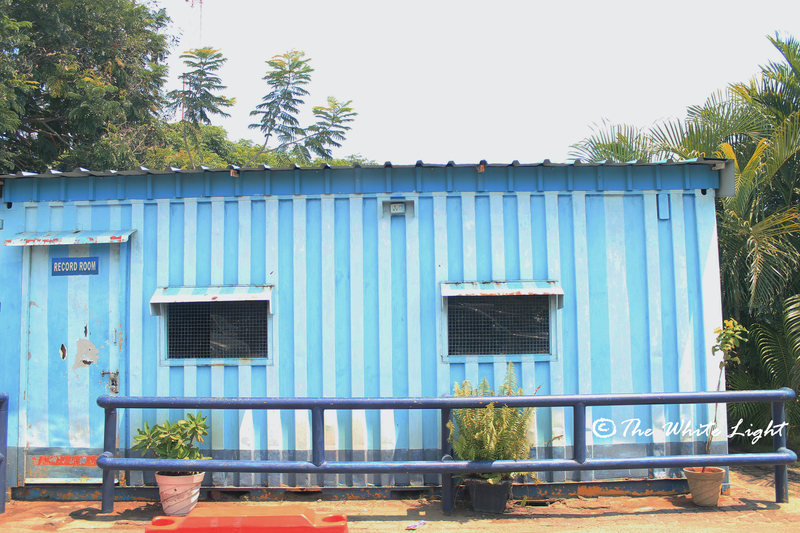 In one of our recent visits to Chennai, we discovered the most fascinating version of upcycled shipping containers. 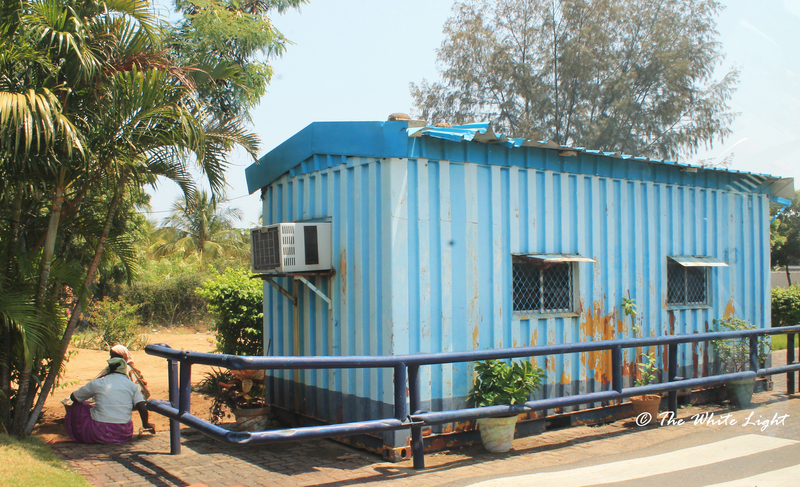 The containers are creatively converted into a control room for traffic cops. Located right on the main road when you travel from the airport to the city, this container will not fail to catch the eye of an environment fanatic. We’ve seen various versions of upcycled shipping containers but to find one in your country and being used by traffic cops is absolutely impressive. Don’t you think so? Next Article How about personalizing those gifts?